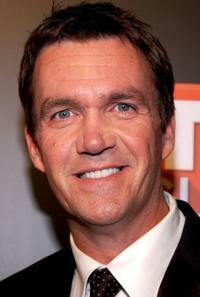 Patricia Heaton and Neil Flynn at the 43rd Annual CMA Awards. 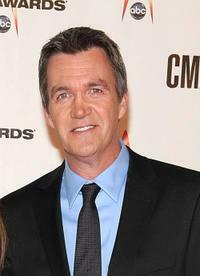 Neil Flynn at the 43rd Annual CMA Awards. 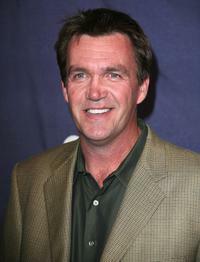 Neil Flynn at the NBC All-Star Event. 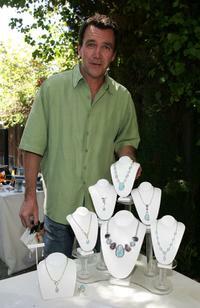 Neil Flynn at the Showtime Pre-Emmy Gift House retreat. 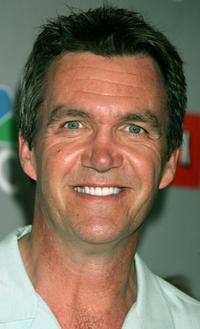 Neil Flynn and Guest at the after party of TV Guide and Inside TV 2005 Emmy. 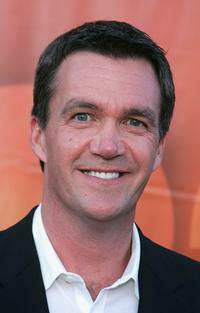 Neil Flynn at the after party of TV Guide and Inside TV 2005 Emmy. 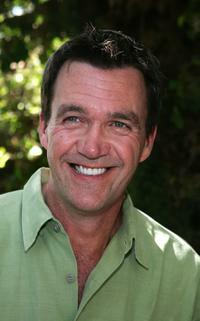 Neil Flynn at the ABC portion of the Television Critics Association Press Tour. 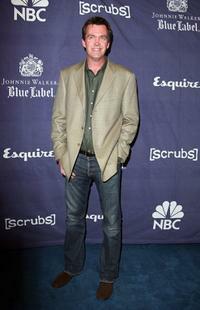 Neil Flynn at the "Scrubs" Season 6 party. 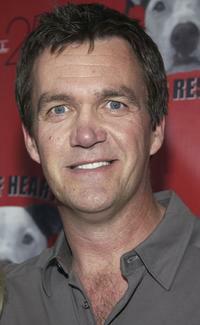 Neil Flynn at the Hollywood Dog Bowl. Neil Flynn and John C. McGinley at the ABC portion of the Television Critics Association Press Tour. 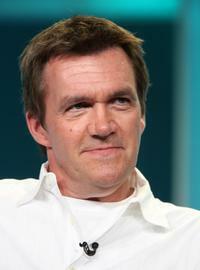 Neil Flynn at the NBC TCA All - Star Party. Sam Bell and Neil Flynn at the Hollywood Dog Bowl. Neil Flynn, Sarah Chalke and Zach Braff at the DVD Launch Party for First Season of Scrubs. 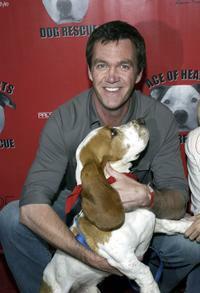 Neil Flynn and Guest at the DVD Launch Party for First Season of Scrubs. Neil Flynn and Zach Braff at the DVD Launch Party For First Season of Scrubs. Neil Flynn and Sam Bell at the Hollywood Dog Bowl.